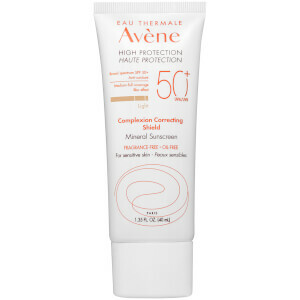 Protect your complexion with Avène Mineral Light Mattifying Sunscreen Lotion SPF 50+; a lightweight, non-greasy formula developed for oily, acne-prone skin. 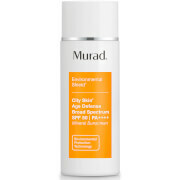 Ideal for daily use, the 100% mineral sunscreen provides broad spectrum UVA/UVB protection, whilst delivering eight-hour hydration and soothing redness and irritation for long-lasting comfort. 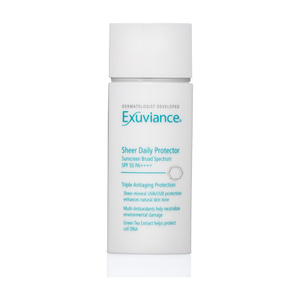 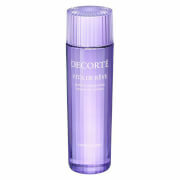 Antioxidant Vitamin E defends against environmental aggressors to leave skin calmed and relieved. 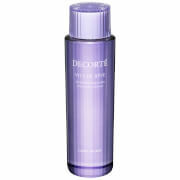 Water-resistant for up to 80 minutes. 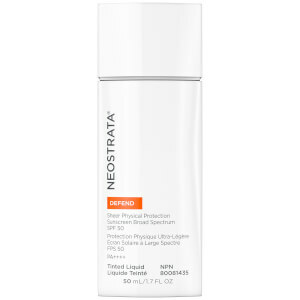 Safe for use on post-procedure skin. 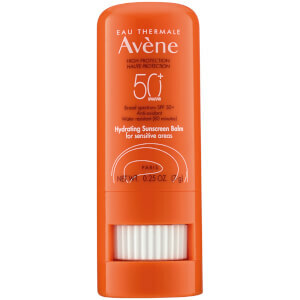 Active Ingredients: Titanium Dioxide (5.5%), Zinc Oxide (8%).